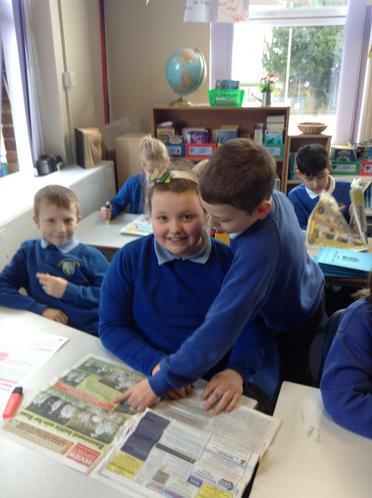 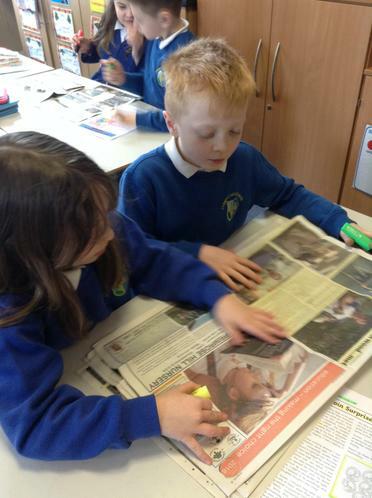 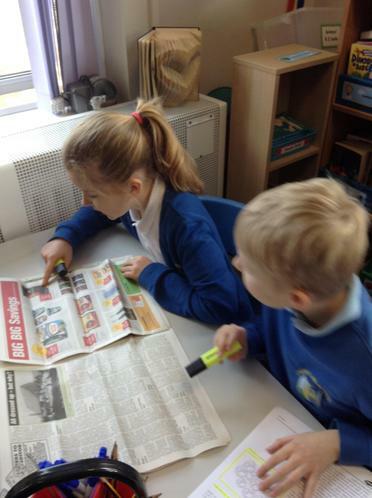 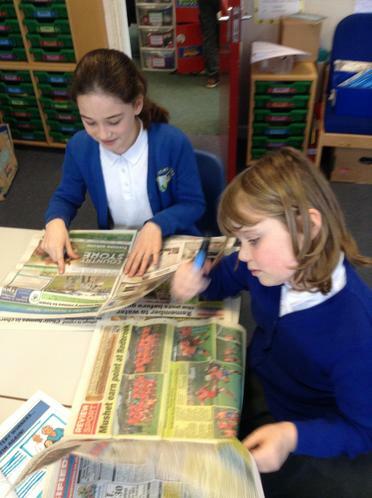 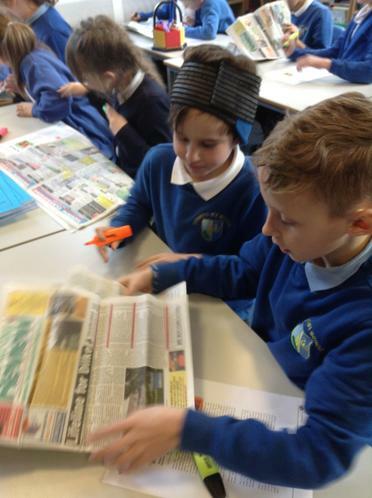 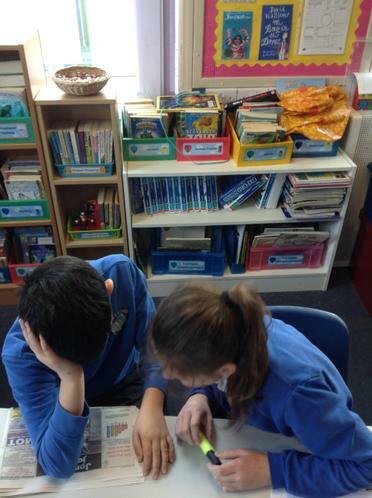 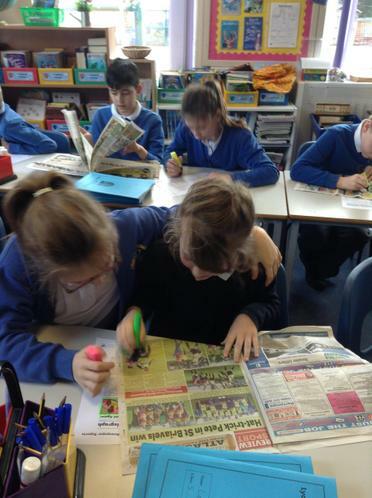 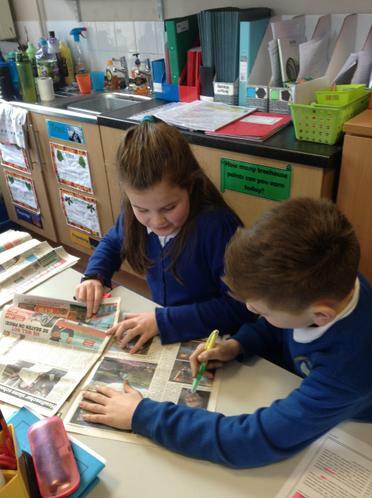 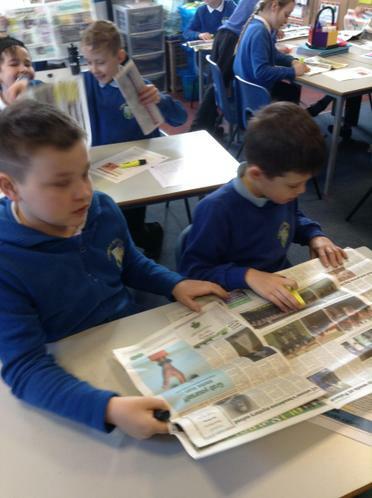 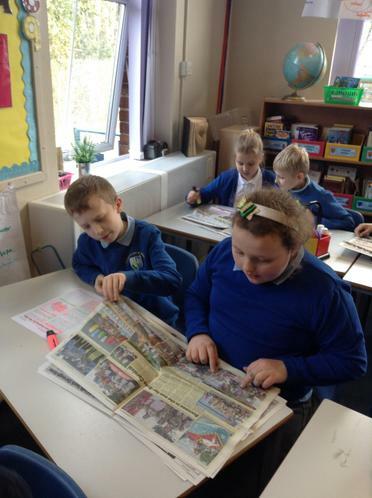 This week, Class 5 have been exploring the features of newspaper reports. 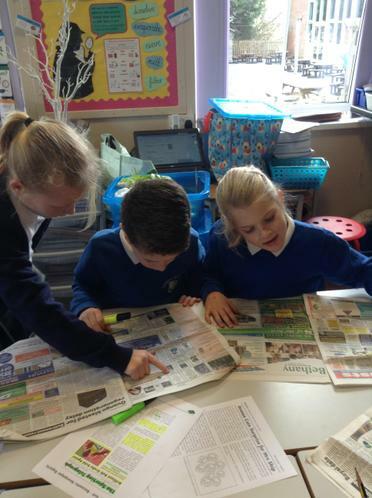 As well as having the opportunity to read the news, we have learned about the catchy headlines, quotes and concise writing that are needed to create a good article. 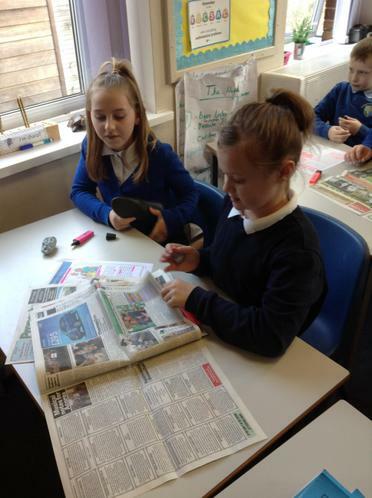 We then had a go at becoming journalists ourselves!